As a valued Adobe Acrobat customer, you’re invited to participate in the exclusive Enterprise Engagement Program to be one of the first to experience the next version of Acrobat. By participating in the program, you’ll also gain valuable insights as we will reveal our vision and initiative toward the next generation of document exchange and collaboration. Don’t miss this exclusive opportunity to be part of the future of document exchange and collaboration. It’s easy to get started. 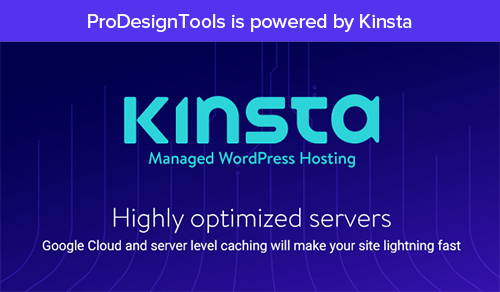 If you have any issues or questions about the process, please contact our Adobe Prerelease coordinator. You need to digitally sign a licensing agreement that will grant you access “to install and use the Prerelease Software during the Term in a test environment on computers located on Licensee’s premises solely for the purpose of internal evaluation of the Prerelease Software and supplying Evaluation Feedback to Adobe.” There is no cost, but you do need to agree to non-disclosure regarding the Prerelease Software, as well as to cease its use within thirty days of Adobe’s first generally available commercial release. 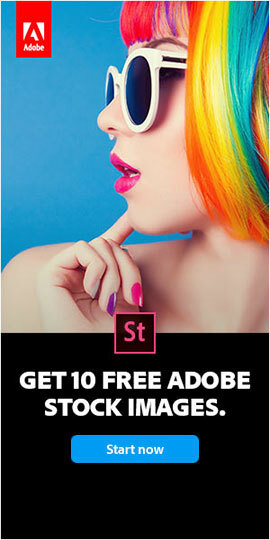 Gentlemen: I would like to purchase Adobe’s product for the below enclosed address. I would like to purchase the top of line product; for example Adobe Pro 10 version. 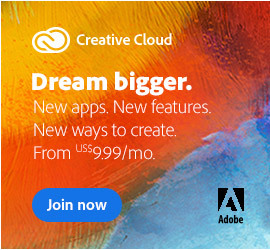 And as with all other Adobe products, if you like you can download a fully-functional trial first, that is free for 30 days. Hope this helps. Why doesn’t Acrobat 9 work with MS Office 10? I think it is absolutely scandalous that Acrobat 9 is useless with Microsoft Office 2010!! It seems to many of us that this could have been prevented if Adobe technicians had fixed this problem at the outset. Surely they must have known there was a serious problem very early in the piece, after all, Office 2010 has been in the development stage for a considerable time. It seems it would be more beneficial money-wise to wait for the release of Acrobat 10 (X). What happens to the users of Acrobat 9, who have purchased Office 10? Do they have to purchase the new edition of Acrobat?? What a scam!!! Hi Hector, thank you for your comments and we understand your frustration regarding Microsoft Office 2010 and Adobe Acrobat 9 Pro. Apparently, the two products used to work well together but then a Microsoft update broke the integration. There is some speculation that it wasn’t accidental, given that Microsoft is trying to move more into the PDF space. 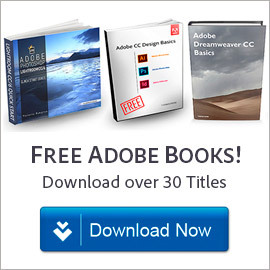 In any event, Adobe’s latest posting on the matter is here, and they suggest a current workaround for how to convert Office 2010 documents to PDF using Acrobat 9. Others have suggested similar solutions… hope this helps. 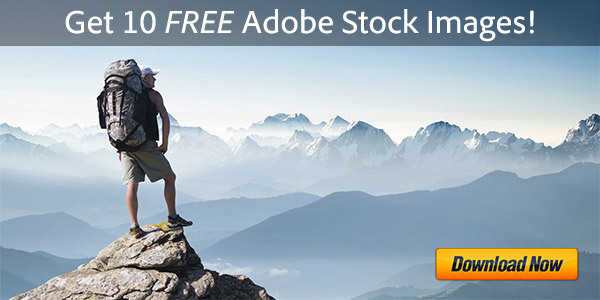 Apple Extends Olive Branch to Adobe over Flash Apps Win New Adobe Photoshop Elements 9, Free!